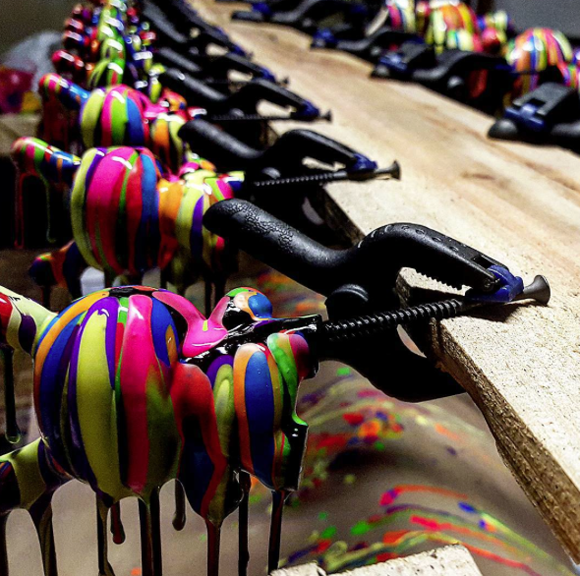 Kidrobot is excited to announce our DesignerCon Booth! DesignerCon takes place on Saturday, November 21st and Sunday, November 22nd in Pasadena, CA at the Pasadena Convention Center! Find Kidrobot at Booth #518/521! Along with their booth presence, Kidrobot will also host a special panel! 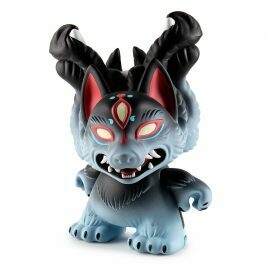 Kidrobot is ready to talk toys! Join Frank Kozik (Creative Director of Kidrobot), Allen Richardson (Vice President of Marketing & Merchandising at Kidrobot) as they discuss the evolution and future of Kidrobot! 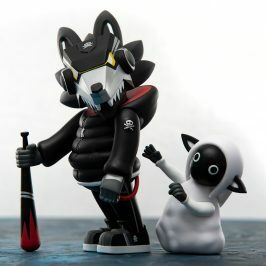 Scott Tolleson & Jesse “J*RYU” Yu will also appear on the panel to discuss their recent projects and work with Kidrobot. Details coming soon on panel time. The 20″ Pearlescent It’s a F.A.D. 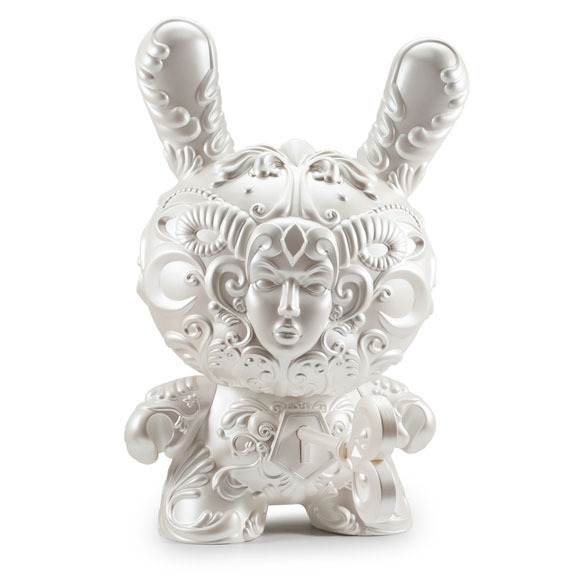 Dunny by J*RYU will be premiering exclusively at Kidrobot’s DesignerCon booth! 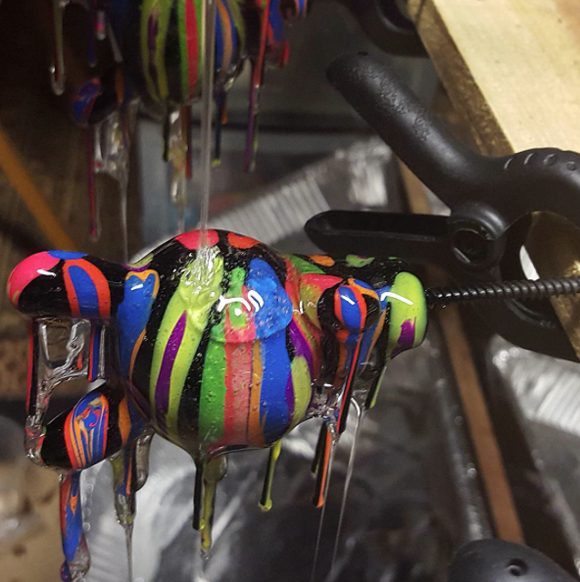 J*RYU will do a special live painting of the It’s a F.A.D. 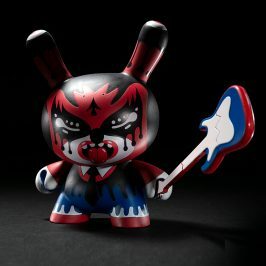 Dunny at the Kidrobot booth on Saturday, November 21st at 4pm and again on Sunday, November 22nd at 3pm. 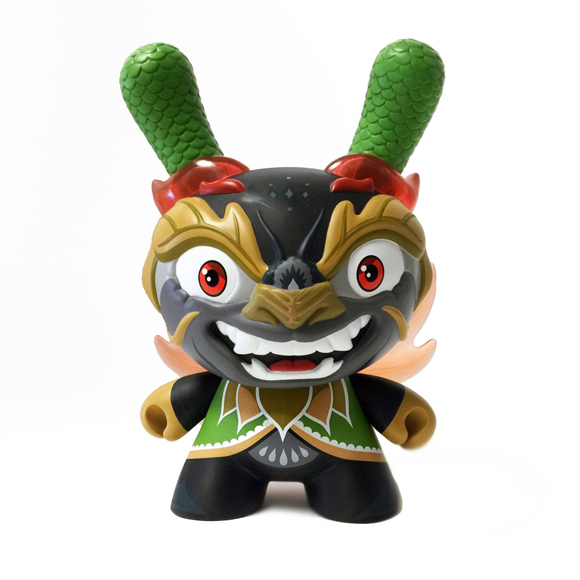 Kidrobot’s Exclusive Gold Mighty Jaxx x Jason Freeny Friendly Fire will also premiere at DesignerCon. Mark Dean Veca‘s Kidrobot Exclusive Red Tweety Bird will be available in limited quantities. 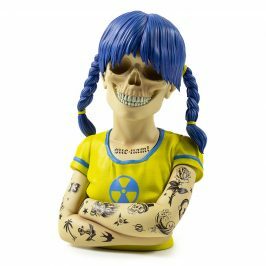 Mark Dean Veca will also hold a signing at the Kidrobot booth on Saturday, November 21st at 11am. 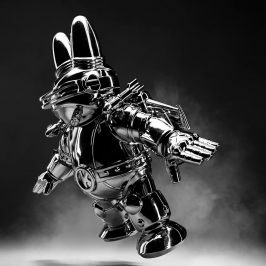 Josh Mayhem has created a special edition Blown Away Dunny series exclusively for Kidrobot’s DesignerCon booth. Very limited quantities will be available. Amanda Visell will hold a special signing at the Kidrobot booth on Saturday, November 21st at 2pm. 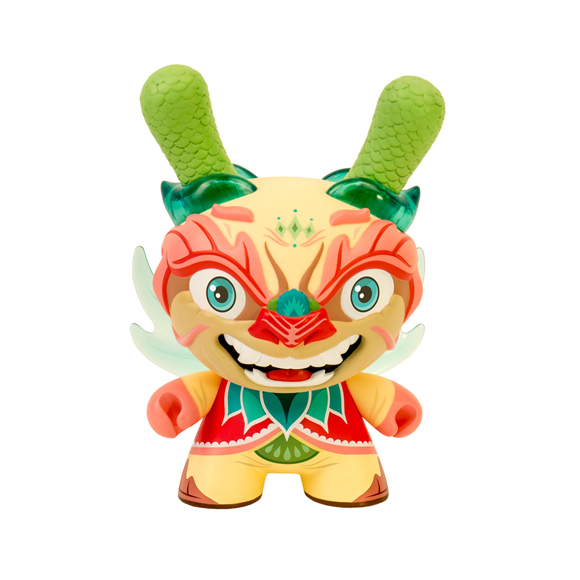 Scott Tolleson will also hold a special signing at the Kidrobot booth on Sunday, November 22nd at 11am. 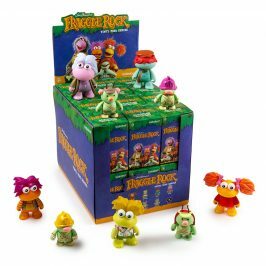 The Kidrobot booth will also feature a selection of recently released blind boxes and medium figures! See you at Booth #518/521!